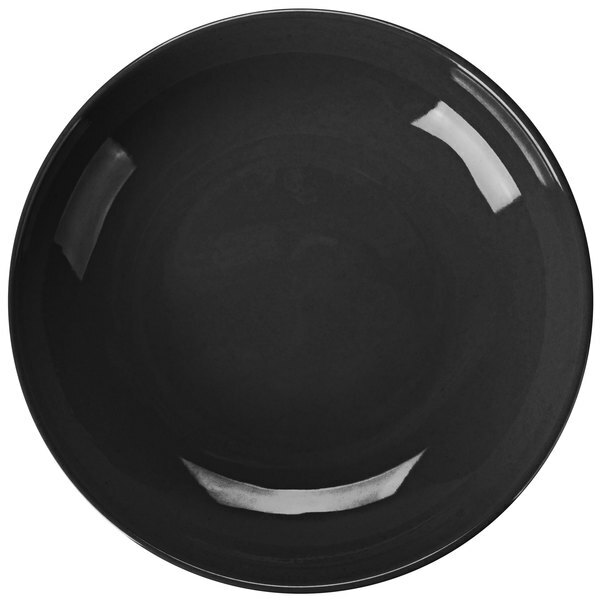 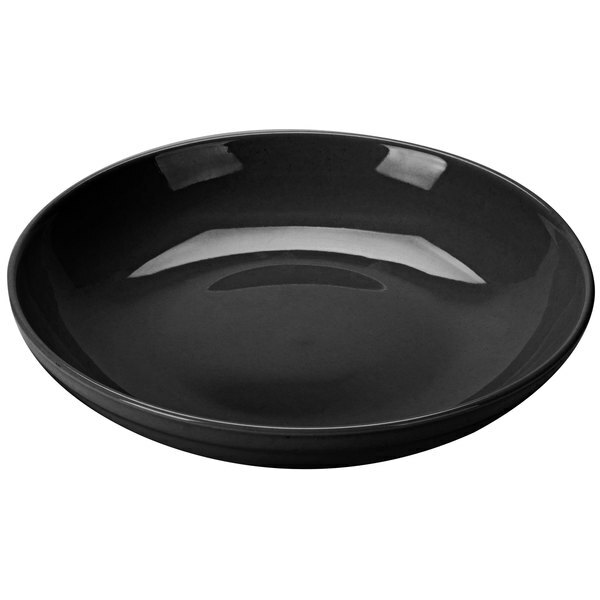 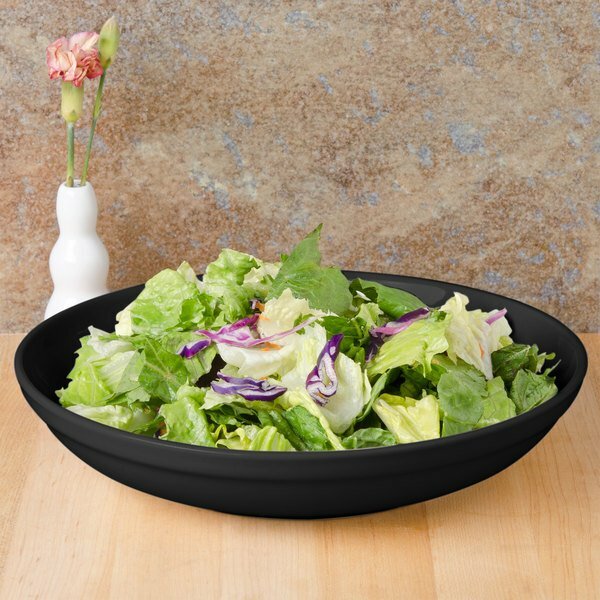 Accent the impeccable quality and freshness of your hand-crafted salads or perfectly prepared pasta dishes with this vibrant, attention-grabbing CAC SAL-2BLK black Festiware 48 oz. 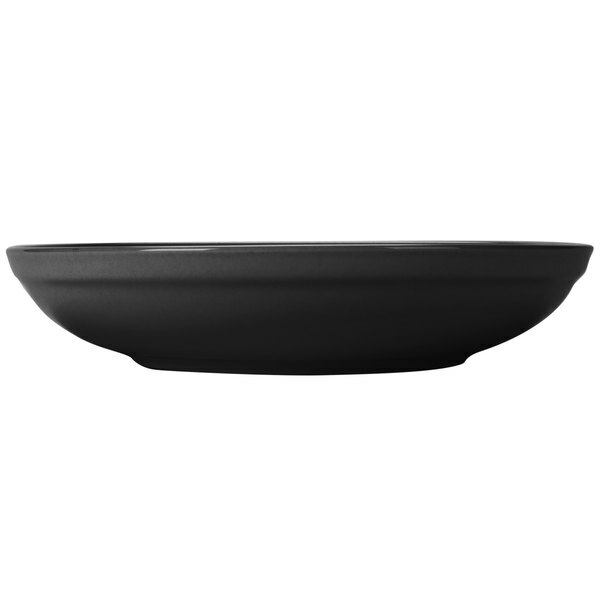 salad / pasta bowl. 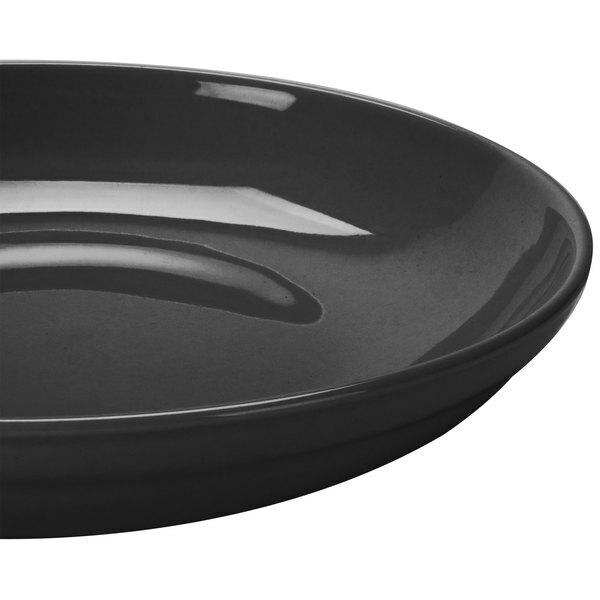 Choose a single color to complement your restaurant's decor, or mix and match colors to create playfully exciting table settings and food displays at catered events or buffets.